The City of Helsinki has accepted a tender from Nuuka Solutions to implement an energy and smart building management system for the city’s approximately 1000 buildings. The estimated value of the tender for Nuuka is 1,8 MEUR and signifies another leap forward for the company following the recent news of their technology partnership with OVG Real Estate for Unilever in the US. 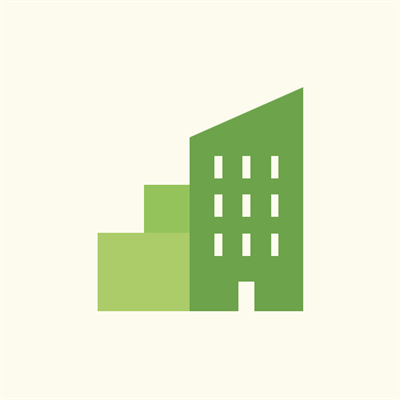 The energy and smart building management system that Nuuka will deliver for the City of Helsinki entails energy reporting, indoor air quality and HVAC process performance analytics. Energy reporting includes monitoring of electrical, district heat and water meters for 1000 buildings in Helsinki. In addition, Nuuka will provide HVAC and indoor air quality monitoring for 150 buildings. This provides more extensive analysis of the buildings’ indoor air and process performance, on top of the traditional energy reporting. With urban growth showing no signs of slowing down, cities will continue to be huge consumers of energy and a significant source of global carbon emissions. Today, cities consume over 60% of the world's energy and create over 70% of global CO2 emissions.